The United States is one of those wacky places in the world that never fails to blow your mind. 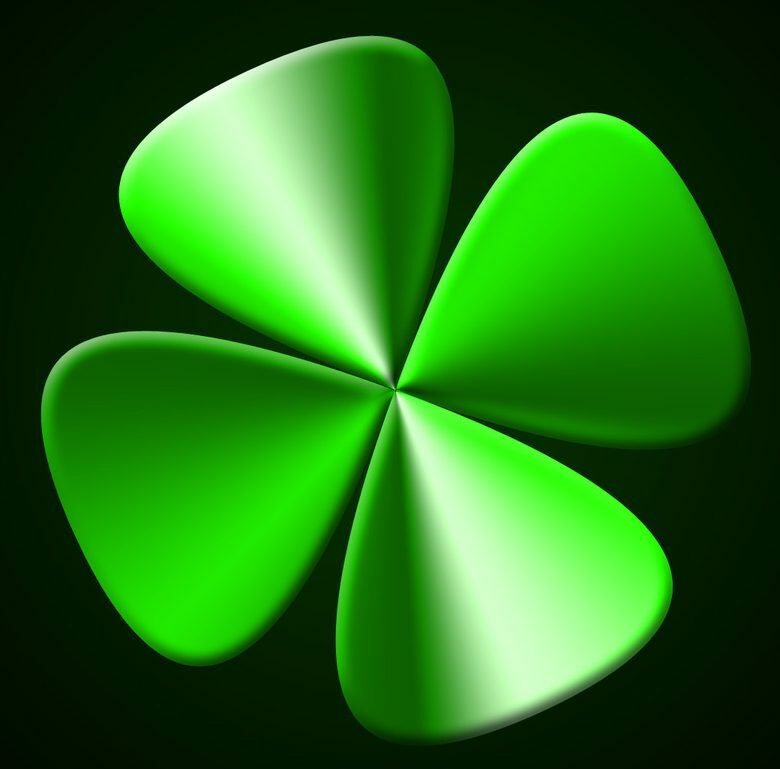 It seems that everywhere you go, there is some chance that you will come across something you have never experienced before. 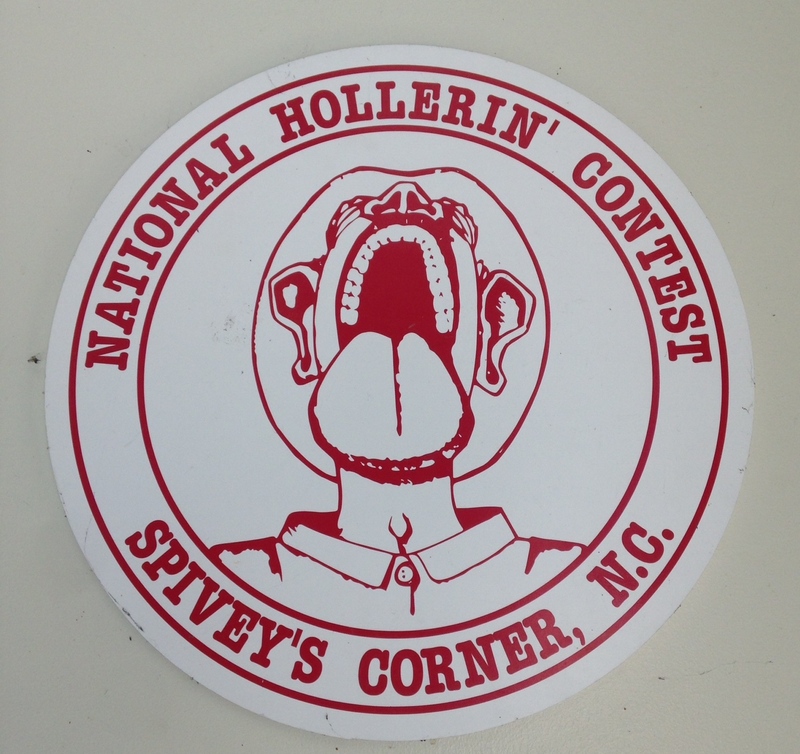 I recently attended the 2014 National Hollarin’ Championships in Spivey’s Corner, North Carolina. It’s kinda sounds like a mix between yelling, singing and yodeling. Hollerin’ was invented as a way to communicate between the different farms around the area – this is way before telephones were even thought of. There are different types of hollers – from the functional hollers that are used to bring in the hogs and cattle, to the distress holler – if a farmer was in need of some help. There are also communicative hollers like a ‘howdy neighbour’ and expressive hollers that would consist of a song like Amazing Grace. 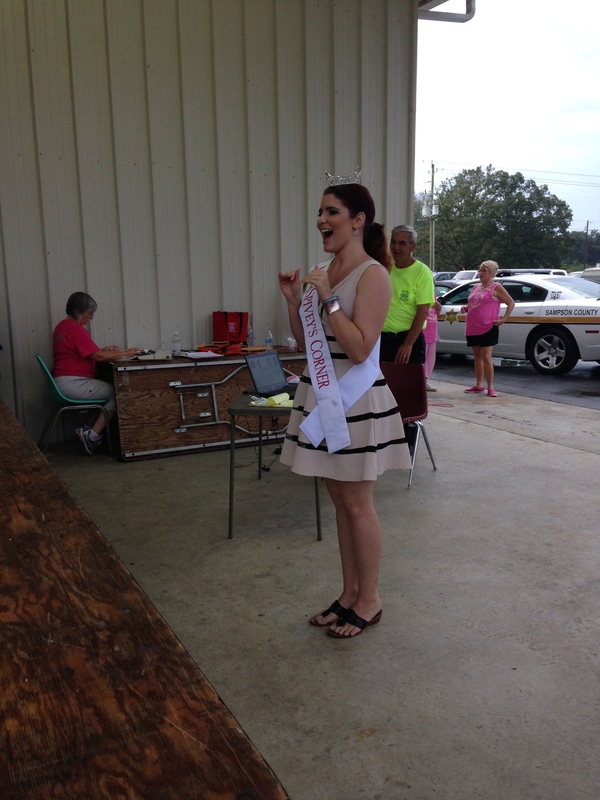 The Hollerin’ Heritage Festival is a great day out. 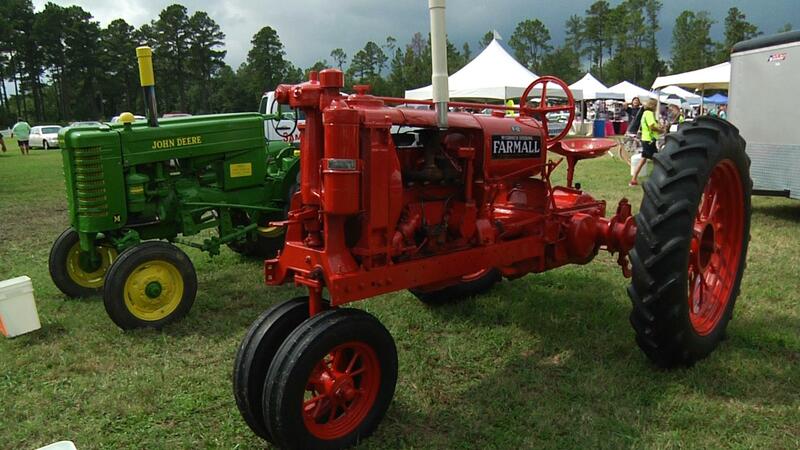 There’s the Antique Car and Tractor Show…. 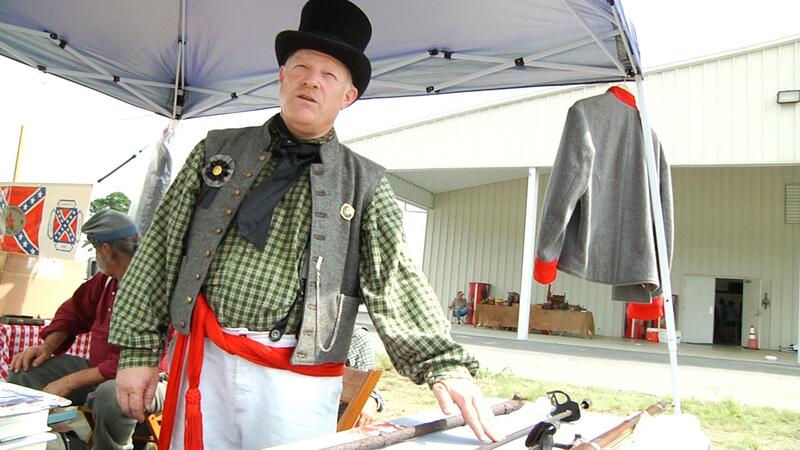 And… living exhibits – you can ask questions about the muskets used by the confederates during the civil war. 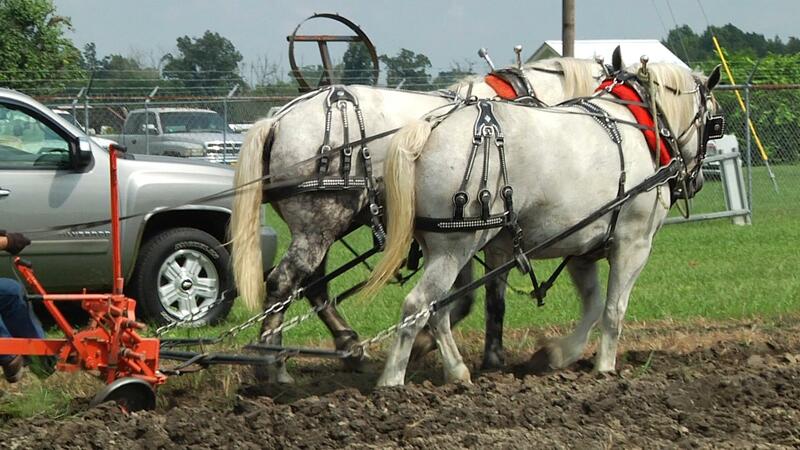 There is a workhorse demonstrating how to plow the land…. This festival is this is a celebration of country folk. 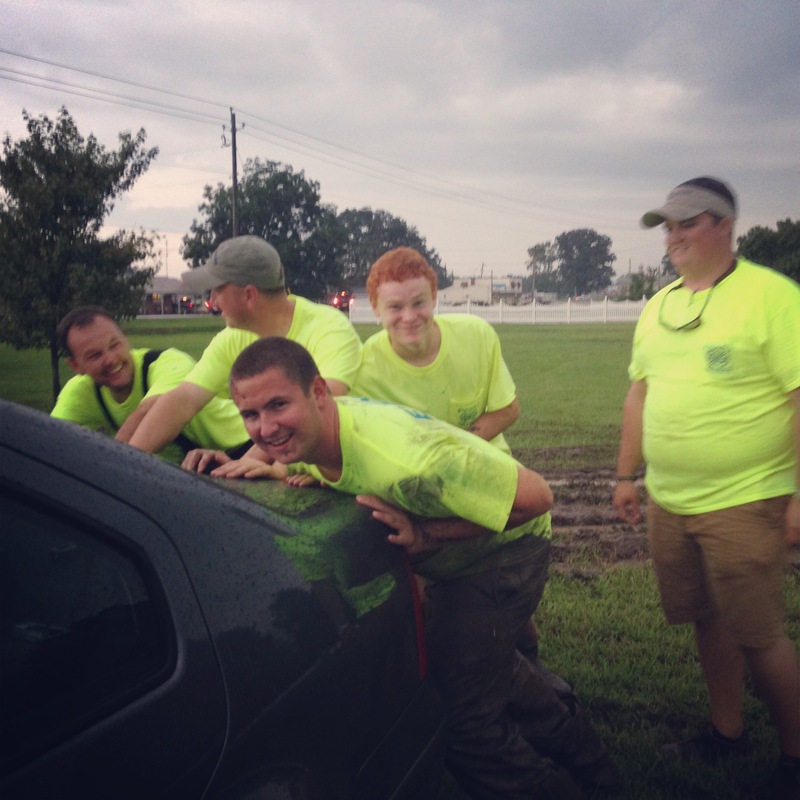 They are proud of their southern traditions and want to share them with you and, they warmly welcome you to experience it first hand. Help keep the traditions alive and throw your hat into the ring – give hollerin’ a shot. 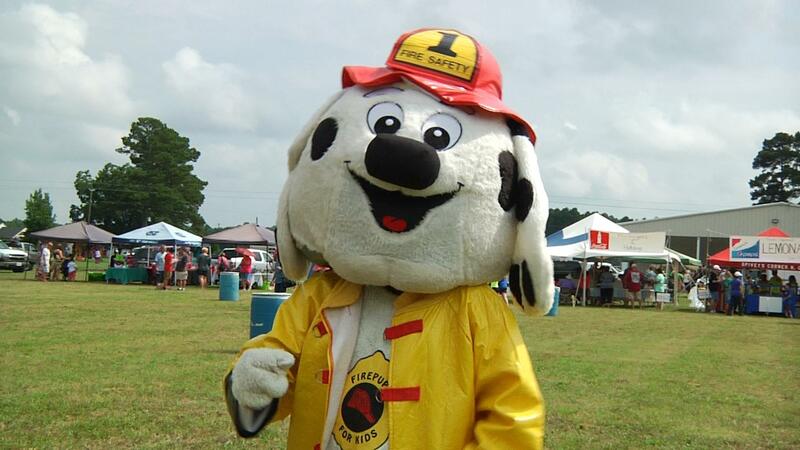 The day also benefits the local fire department, so it’s for a great cause! Previous Previous post: Now accepting!